There’s not only Treno Natura going around Tuscany. There’s another one which on June 11th will be uniting Tuscany to Liguria. It’s the Treno del Vermentino. This old steam train will leave Livorno at 8.32 am and go through the stations of Pisa Centrale, Pisa San Rossore, Torre del Lago, Viareggio, Pietrasanta, Forte dei Marmi, Massa Centro and Carrara Avenza to stop at the old train station of Luni in Liguria by 11.30 am. 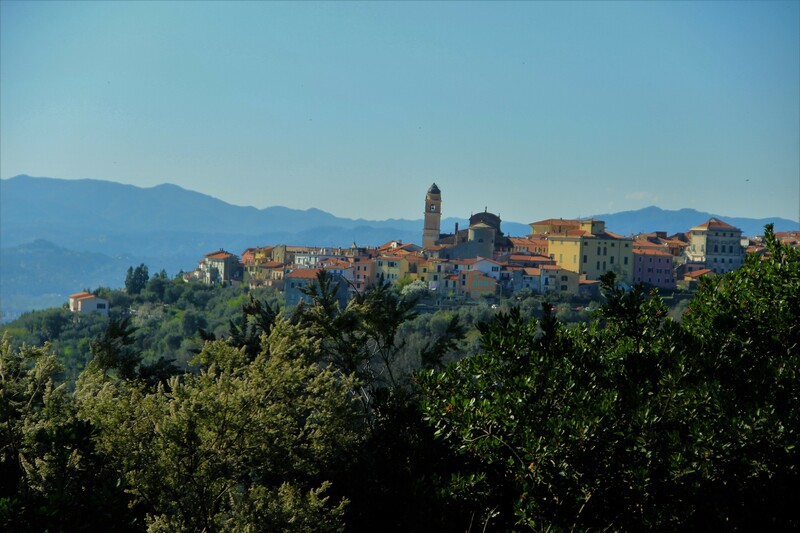 From there participants will be taken up the hills to Castelnuovo Magra, a small town with a large historical background, and invited to celebrate Benvenuto Vermentino. It will be possible to taste over 100 labels of Vermentino wine coming from Liguria, Tuscany, Sardinia and Corsica. 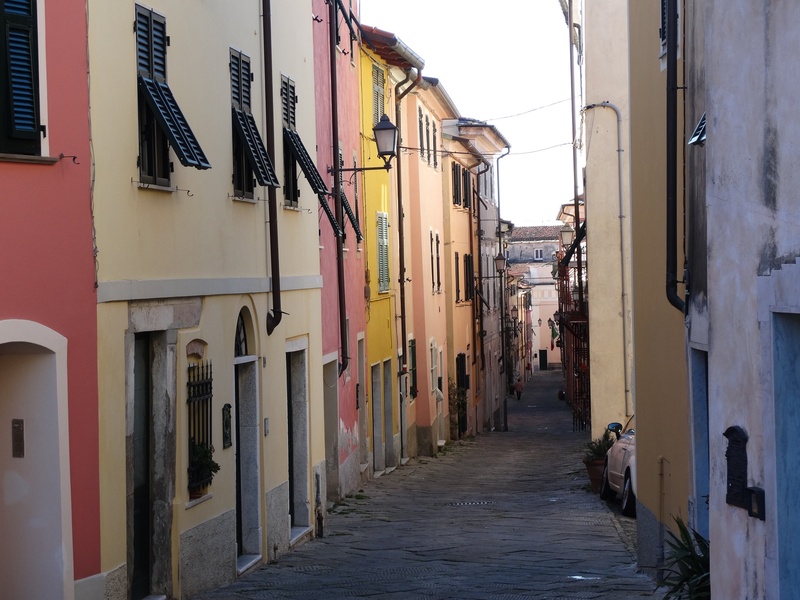 There will also be visits to the 18th-century palazzi of Castelnuovo Magra, cooking shows, local food stalls and the chance to get a bite of what this generous territory has to offer. 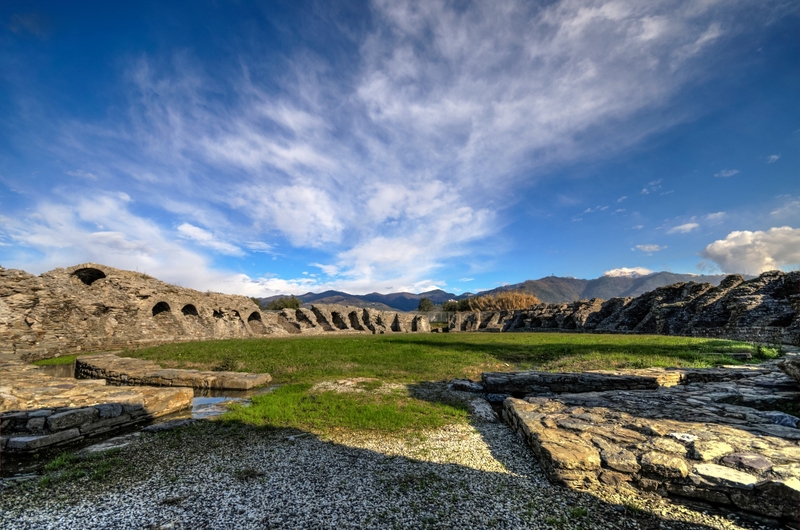 It will also be possible to visit the medieval tower of the Palace of the Bishops of Luni, from which one enjoys a breathtaking view of the Magra Valley and seacoast. The tower, in that period, will be hosting an exhibition of photographer Mario Dondero, “A Tribute to Prague, Tracking Utz”. Certainly an opportunity that one can’t miss if you love wine and quaint hill towns with extraordinary views. 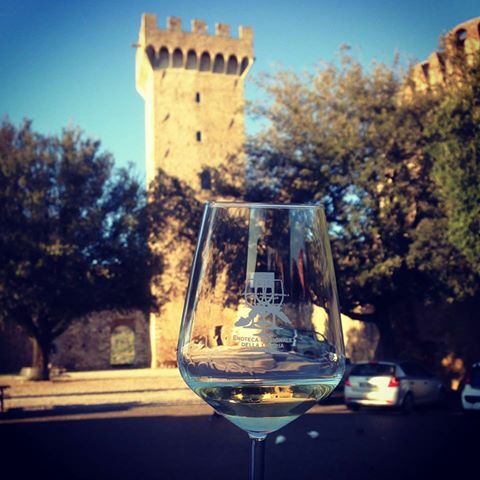 Questa voce è stata pubblicata in Castelnuovo Magra, Events in Liguria, Italian food and wine, Livorno, Luni, Massa Carrara, Pietrasanta, Pisa, Val di Magra, Viareggio e contrassegnata con Benvenuto Vermentino, Treno del Vermentino, Vermentino wine. Contrassegna il permalink. I have been trying to find out more about this Treno del Vermentino. How does one make reservations? Several friends and I will be in the area near Lucca from June 17 to 23 and would like to take this train and do the tour. How can we do this? The tickets are on sale via Trenitalia, the state owned train operator. Tickets can be booked online at http://www.trenitalia.com/tcom-en – putting Pisa Centrale/Viareggio (whichever you decide) as station of departure and Luni as arrival, plus date June 11, you will find indications to book the “Treno Storico 96264”. 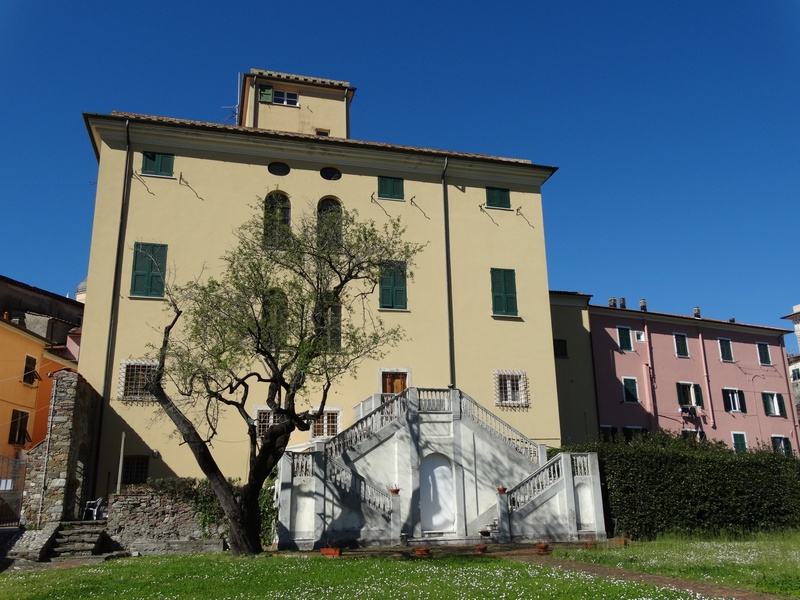 The train tickets also includes the shuttle ride from/to Luni Station to Castelnuovo Magra. 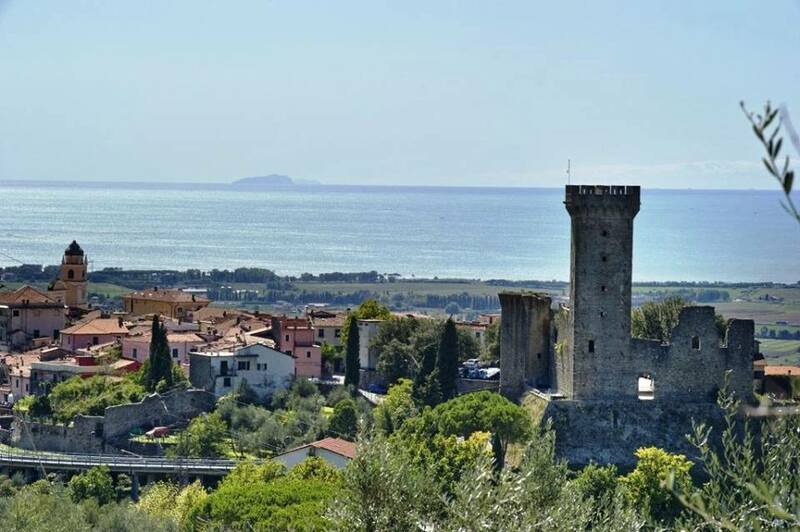 If you do decide to book send me a msg on our FB page (https://www.facebook.com/TuscanyHolidayRent/) because I’ll be up at Castelnuovo Magra those days.